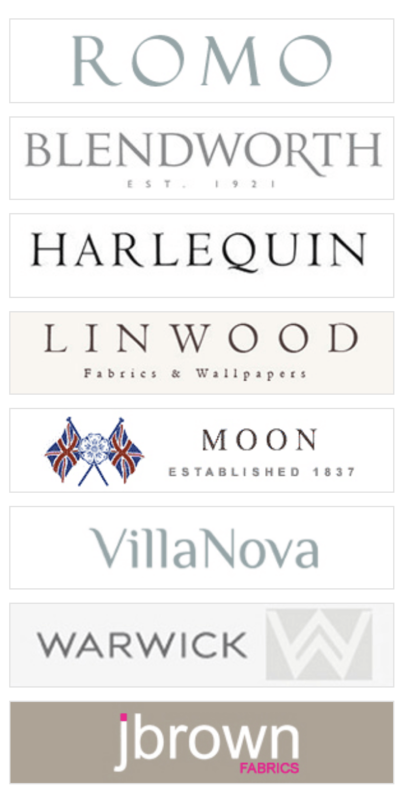 Newlook Upholstery are made up of a team of professional men and woman that are time served. Our team includes frame makers, cutters who specialise in pattern matching, excellent machinists providing top quality sewing top stitching, twin needling on leather work and quilted panelling. We can also provide if required embroidery with your company logo on your seating making it unique to yourselves. 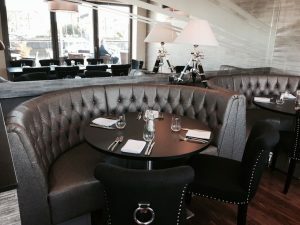 Newlook Upholstery are professional frame makers who manufacture top quality banquette seating with meticulous attention to detail working either with architect off plan or individual interior designers to create a unique design of seating to suit their needs or provide help with designs and colour schemes from our Sale Executive. Providing clients with a smooth, stress free process from the moment the order is placed until completion of handover we handle the entire end to end process unlike other providers who outsources part or all of the work. We cater from a 2 metre run to over 150 metres of seating and can offer a wide range of seating styles including deep diamond buttoning, horizontal or vertical fluting, plain or square panelling or specific shapes to fit awkward spaces. 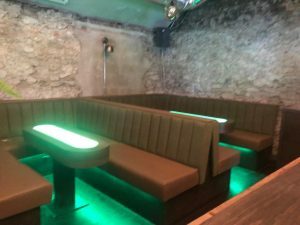 We supply a wide range of chairs, tables, cube pouffees and stools for bars, restaurant, nightclubs and hotels. 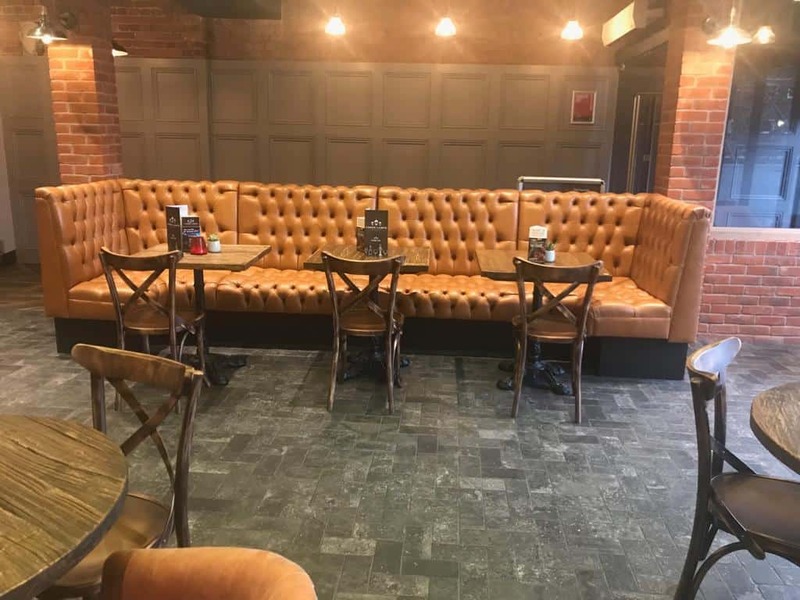 We can provide fixed seating and loose upholstered furniture for all types of different venues from restaurants, hotel, bars and luxury cruise liners, offices, reception areas, schools, local authorities and licensed premises. 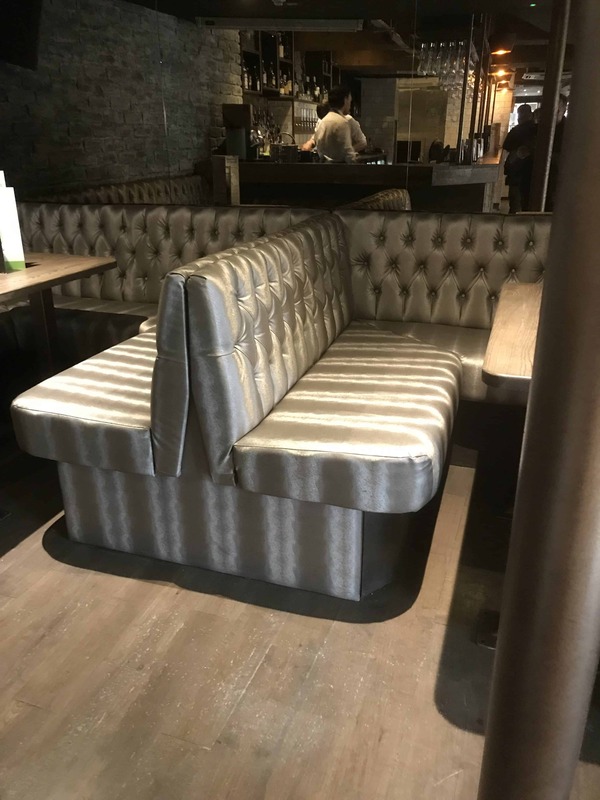 If your establishment requires a fresh new look give Newlook Upholstery Ltd a call on 01443 815525 or email us at salesteam@newlookupholstery.com and rest assure you will be in good hands, we can guarantee a professional look to make your establishment a place that all cliental will want to spend time in. By making the right decision to make a good impression choose Newlook Upholstery, we manufacture in house by our highly qualified staff and proud to produce in Wales, we can offer quick lead times time to get your business up and running as quickly as possible with minimum disruption. Newlook Upholstery tailor make bespoke fixed seating to suit all needs from modern contemporary design to traditional designs. We work with both leather and a wide range of designer fabric for contract use. Newlook can also re-upholster your existing fixed seating that may just require a change of design style with a change of fabrics giving a completely new fresher look with our complete hands on approach. 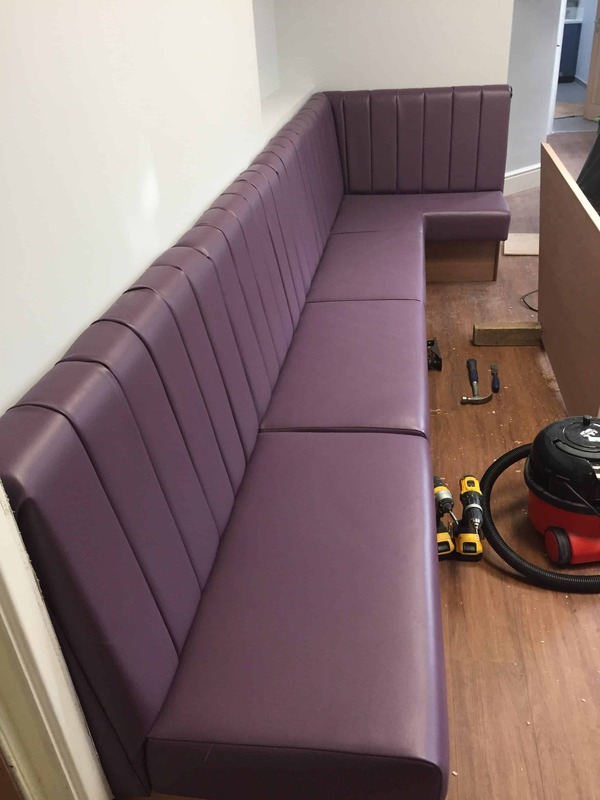 We can either provide the whole package from design, frame making, upholstery and installation or if preferred the upholstery only, it’s your choice. Our aim is to ensure minimum disruption to your Business and often work out of hours to comply with tight deadlines. We understand that customer satisfaction is the key to success of all Companies and Establishments, this is why we work hard and often work out of hours to comply with tight deadlines to ensure that the customer receives a quality service and products and unparalleled after care service and support.